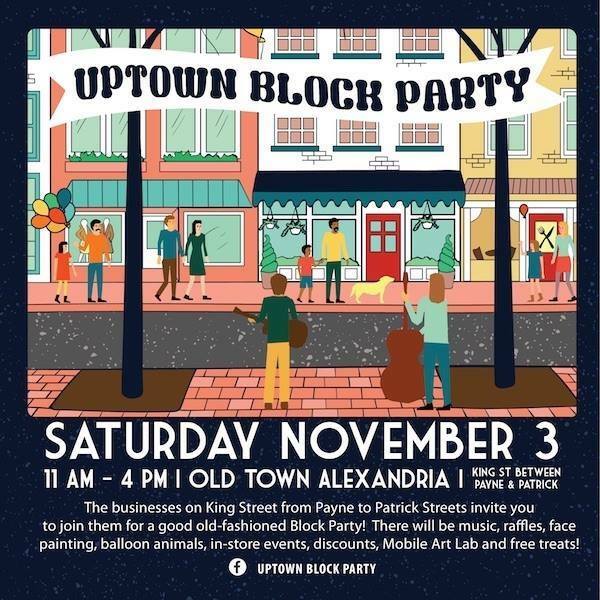 The fine businesses on King Street between Patrick and Payne Streets are organizing the first Uptown Block Party. The fun will take place on Saturday, November 3 from 11:00AM until 5:00PM. There will be 24 stores involved and they will provide fun activities and specials. The kids might enjoy the fire truck visit at 11:00AM. Throughout the day at the South Fayette and King Street courtyard you will find face painting, an art lab and balloon sculpting. 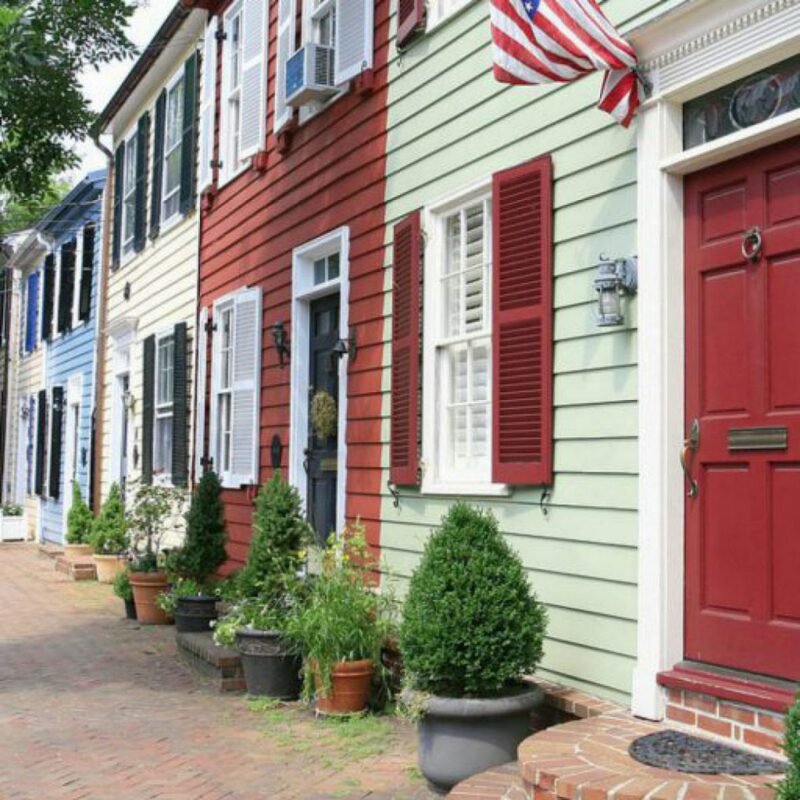 Sounds like a great day – love this city!